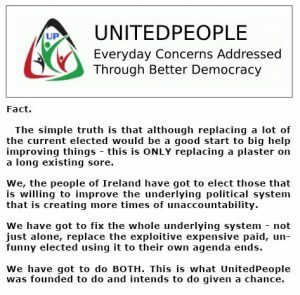 It hasn’t happen here yet (that we know of) and we wish to be clear where UnitedPeople stands on the matter. We oppose any notion that fracking might take place in the future, in Ireland. Fracking is a process of drilling down into the earth before a high-pressure water mixture is then directed at the rock to release gas (for example) inside. Water, sand and chemicals are injected into the rock at very high-pressure which allows the gas to hopefully flow out to the head of the well. The jury for a lot of people is still out on the topic of fracking. As like wind-farms and other issues, the elected of Ireland should be seeking to protect first – then hopefully profit later from a safer precautionary position. Clearly there needs to be more unbiased, balanced research into this matter. We have seen recently with some research that there have been questions raised as to the impartiality of services supposedly providing research into this matter within Ireland alone. Studies have been bandied about and some of them are argued come from those that might be connected to lobby organisations or businesses on either side of the debate. If we are very truthful, we probably will not see a 100% total true accurate report but we should try our best to larger aim for one. For the present time until absolutely, unequivocally assured that fracking is completely safe in the short and long-term for Ireland (along with other factors), we should remain against the use of the fracking process. 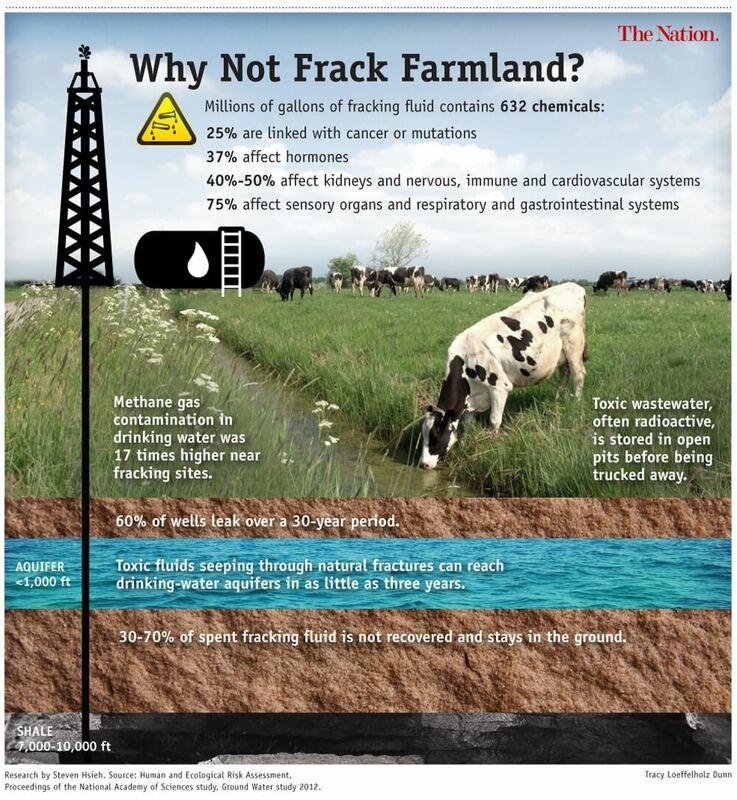 Currently fracking stands open to question under some areas. 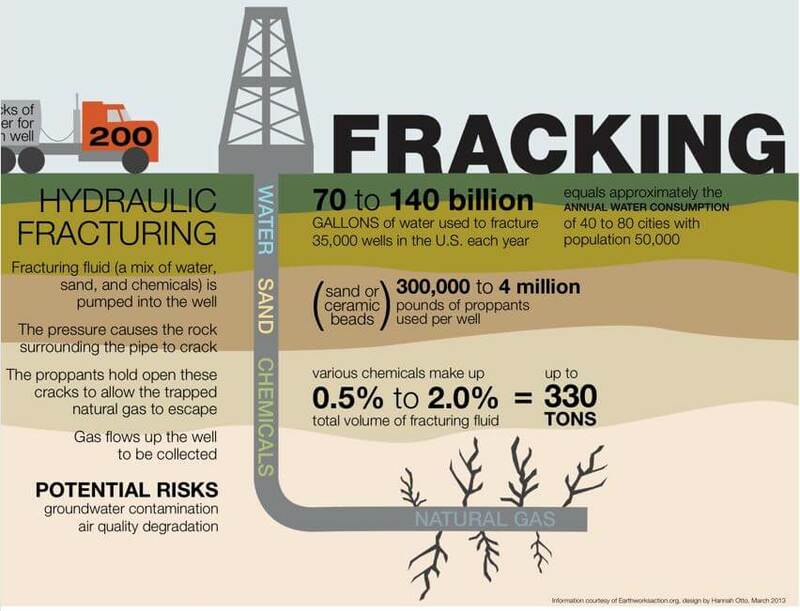 One is hydraulic fracturing. The argument is that it could lead or act as a catalyst to causing earthquakes, irreparable environmental damage and pollution of water tables. This is certainly not good for any environment or life which is sustained upon said environment. With that in mind, an overall precautionary principle should be default maintained and adopted also if not already there. A side note to make is that the TTIP trade treaty will attack the very notion of a precautionary principle taking default legal position. The TTIP treaty aims to deeply undermine this set-up. Overall, regarding fracking, we should adopt the precautionary principle. Until its is proved 100% safe and economical viable for Ireland, fracking should not be adopted as a process in Ireland. We have a still beautiful country – why take a terrible gamble with it?